AVAILABLE NOW - STUDENTS WELCOME! RENT INCLUDES HEAT & HOT WATER! 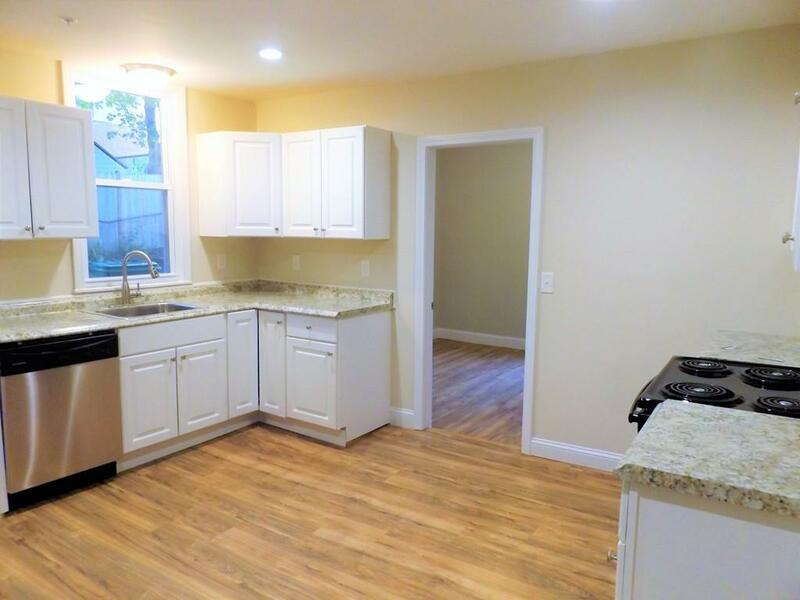 Completely remodeled 1st Floor unit with an all new kitchen, bath, flooring, paint, appliances, windows, and so much more! Three good sized bedrooms to go along with the large living room and eat-in kitchen with pantry. Coin-op laundry and storage in the basement, tons of natural light, large patio and parking make this the rental unit you've been looking for! Great neighborhood close to UMass Lowell, highways, commuter rail, downtown, and everything else Lowell has to offer! Listing courtesy of Heather Igoe of Coldwell Banker Residential Brokerage - Tewksbury. Listing provided courtesy of Heather Igoe of Coldwell Banker Residential Brokerage - Tewksbury.